PHILIPSBURG–Minister of Justice Cornelius de Weever appointed Russell Ursula as Secretary-General of the Ministry of Justice on March 26. Ursula, a former police inspector who holds a Master’s degree in Law and another in Public Policy and Administration, possesses more than 20 years of experience in related functions. His professional career includes an 11-year stint as the Deputy Director of the Netherlands Antilles Security Services VNA. 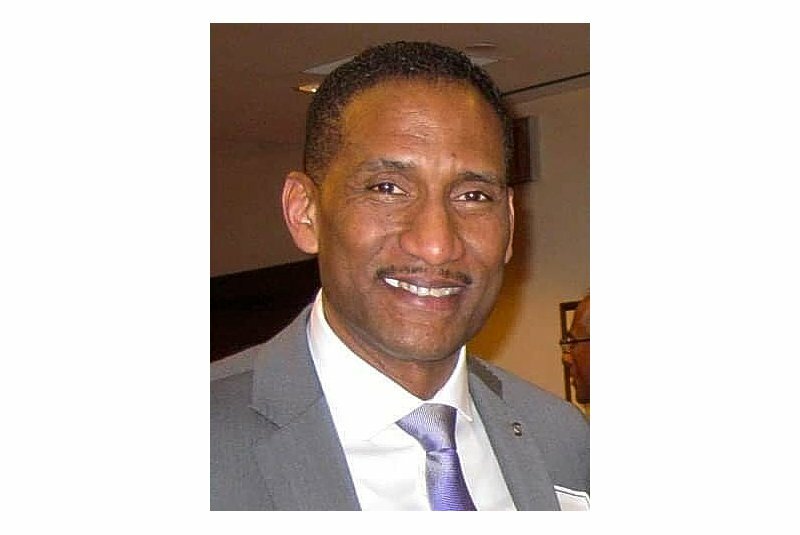 He then spent six years as Director of the Ministry of Justice of the former Netherlands Antilles, before taking up the position of Deputy Executive Director of the Caribbean Financial Action Task Force (CFATF), where he remained until moving to Canada in 2007. Ursula worked with the Egmont Group of Financial Intelligence Units (FIUs) and further enhanced his skillset in the fields of governance, risk and compliance. His expertise includes, among other things, organisational enhancement, policy development and compliance and risk management. De Weever said he is elated to have Ursula on board and believes Ursula’s knowledge and expertise will undoubtedly add to the further advancement of the Ministry and its services.